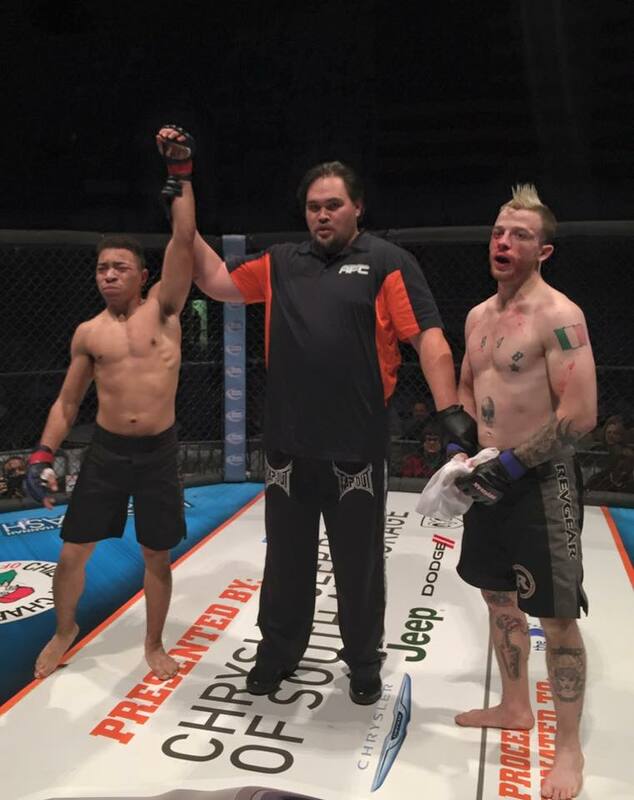 Congratulations Andre “Princess” Harvin winning by KO in the first round at the Alaska Fighting Championships 118. This article was posted on Friday, November 20th, 2015 at 6:18 pm	and is filed under BJJ. You can skip to the end and leave a response. Pinging is currently not allowed.